Following our previous work with the Imperial War Museum demoing Easter Rising: Voice of a Rebel VR, we were invited to run a virtual reality activation at their Duxford Airshow. 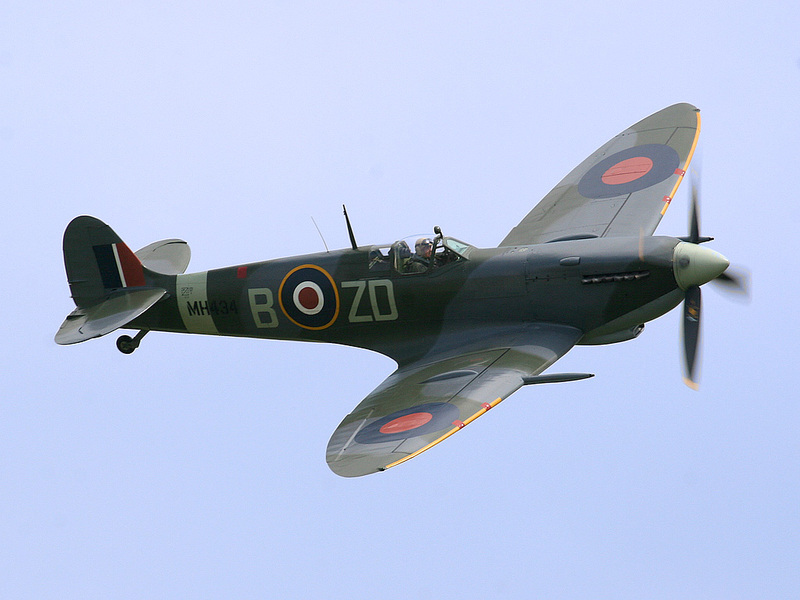 The airshow is a spectacular event at IWM Duxford, bringing the Battle of Britain to life with air displays, dog fights, pyrotechnics and aerobatics. Our role was to provide demo staff who could help attendees try out a VR experience about flying a Spitfire in WW2 on Oculus Rift headsets. For this job, we managed travel, accommodation, and logistics, sending our VR technician, Georgina, as an on-site demoer, technical expert, and customer support.